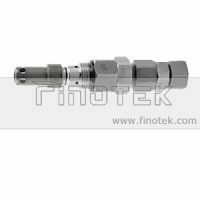 Hitachi control valve is used for EX200-1 excavator valve as pressure relief valve, and main valve with the function of pressure relief spillover for Hitachi excavator. 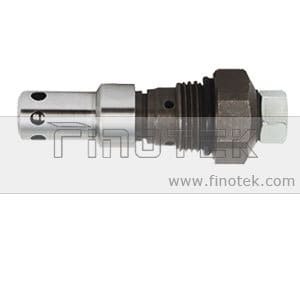 The series model for Hitachi control valve is 4228354/4242176 OF EX200,EX200-1,EX270 excavator series. 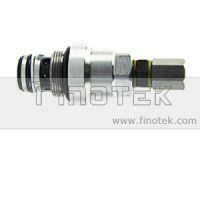 Finotek is the manufacturer and wholesale of Excavator valve, all the valve are produced with brand new materials and strictly tested before shipping. 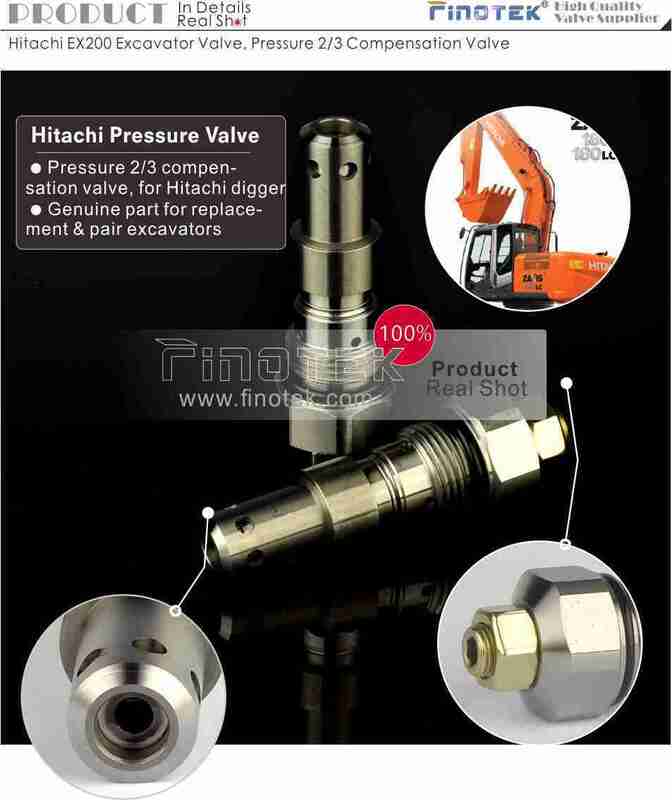 Hitachi EX200-1 Excavator Valve, Pressure Rlief Valve, High Performance Quality In Engineering Machines. 1. All valves will be tested before shipping. 2. 6- 12 months limited guarantee for a defect Item (excluding Items wrong working operation and unqualified damaged by buyer). 3. All defective items should be informed to us and returned and within the guarantee period in the original packaging, the damage reason and return tracing number must be provided. 4. 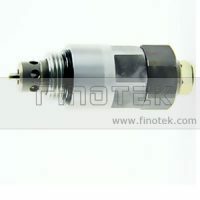 Within 7 days to contact us and one month to return the defective models from the date as received. If the Item your place more than 7 days after receiving, it should be considered that the valve was used and we not issue a refund or replace. (Please noted that it is no exceptions!) Shipping cost is bear by both seller and buyer in half. You agree to all of the above-listed terms upon ordering all an express platform. 1. When you receive the package, please open it and check before signature. If it is damaged, please ask a “Damage proof” from the delivery company. 2.We guarantee that all of our items are as original from the description. We are doing business for 100% customer satisfaction on every sale, please let us know if there is any recommends on our service. 3. Our products are direct from our own factory. 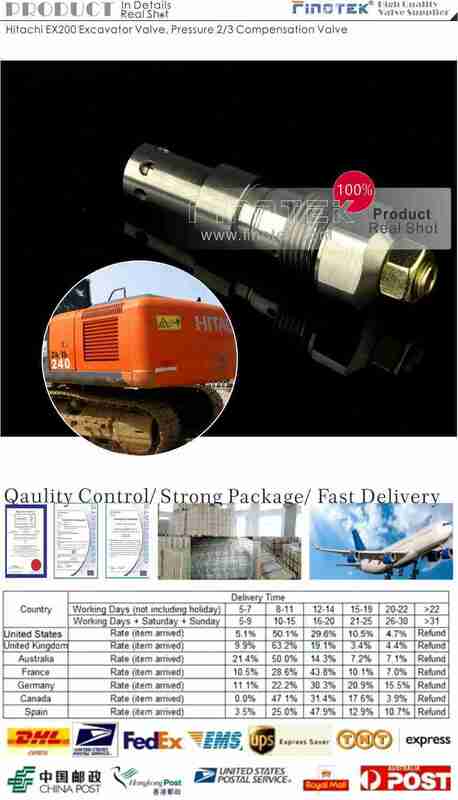 There no any intermediate agency, so as to provide all customers quality items and competitive price. A. Please make sure your address and contact information is accurate and correct. B. 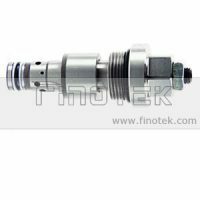 We hope it arrive on time but since this is an international delivery, shipping time will be highly depended on the logistic company and local customers or duties. Thank you for your understanding. C. We are not respon prosilble for any problems caused by shippiing service such as accident， delays or other issues. D. In order to ensure you receive your commodities with paying lower taxes, please indicate us the the value in custom invoice, the value do not mean the total you paid or any else like express cost. Any import charges is the buyees responsibility. Which is bigger, 8 or 18?